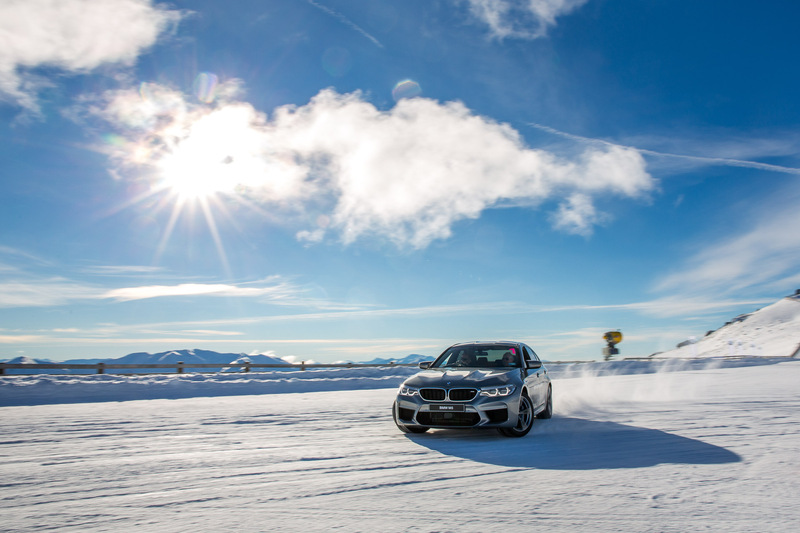 This is a car that knows where it’s going and how to enjoy every minute along the way. 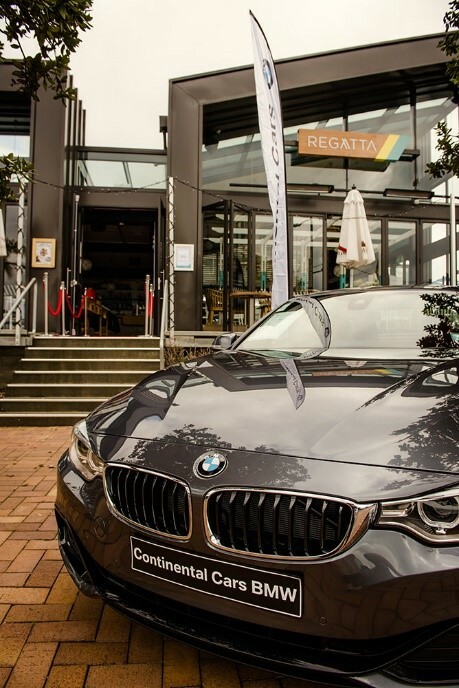 With confident athletic lines, TwinPower turbo, adjustable drive train settings and Sport+ mode, the 2 Series Coupe is as much fun around town as it is on New Zealand’s open roads. As soon as you open the door, you can see this is a driver’s car. Instrumentation and controls are beautifully positioned for ease of use underway and the centre console is angled towards the driver. High quality materials, dynamic design and uncompromising workmanship bring the sporty exterior inside, while the coupe-style frameless windows ensure great all-round driving visibility. 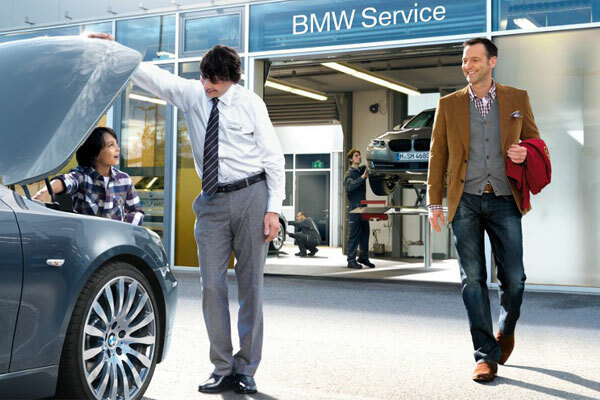 As with all BMWs, the 2 Series Coupe comes with sat-nav, a reversing camera and a reassuring five-year warranty. 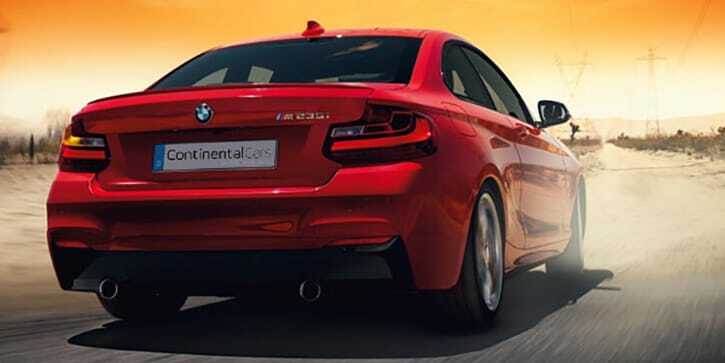 Powered by a sporty 4-cylinder 2.0L 135kW engine or a straight-six 3.0L 250 kW powerhouse, the 2 Series Coupe delivers handling and performance that range from exhilarating to white hot. 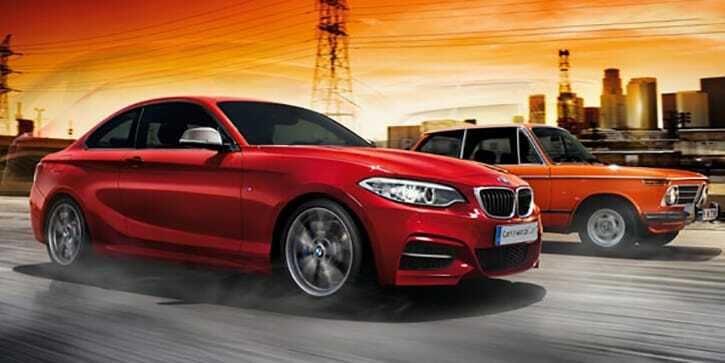 Designed for the young and young at heart, the 2 Series Coupe is a refined extrovert with confidence to burn. Packed full of intelligent BMW technology and connectivity to enhance your driving experience, this great value sports car was born for the fast lane. Definitely not a retiring hatchback, the powerful aerodynamic lines of the Series 2 Coupe echo the M series range. Beautifully balanced for exceptional road holding and equipped with an 8-speed paddle shift sport transmission, with launch control for exhilarating standing starts, it’s a remarkably easy-to-drive performance vehicle.